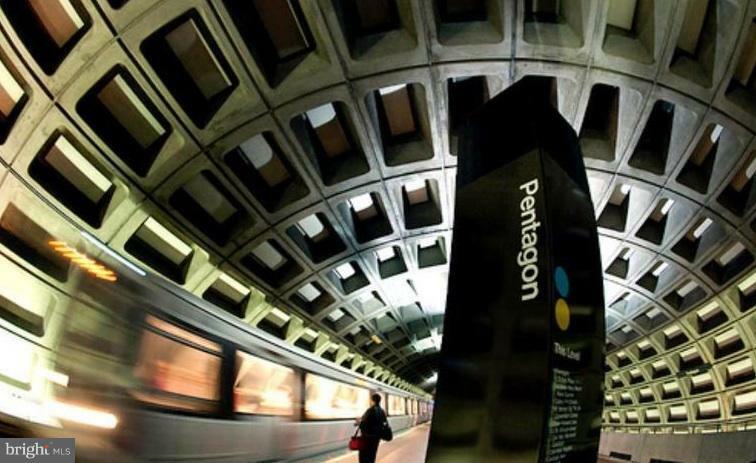 Commuter's Dream - Steps to Metro bus direct to Pentagon! 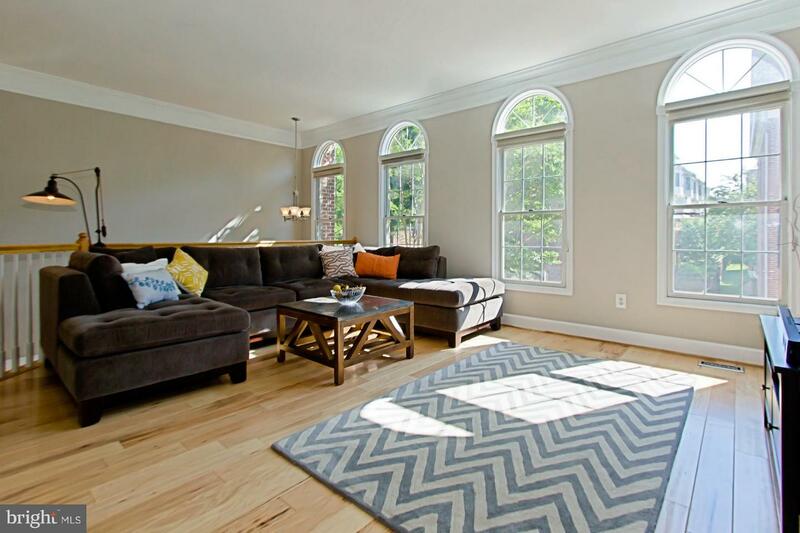 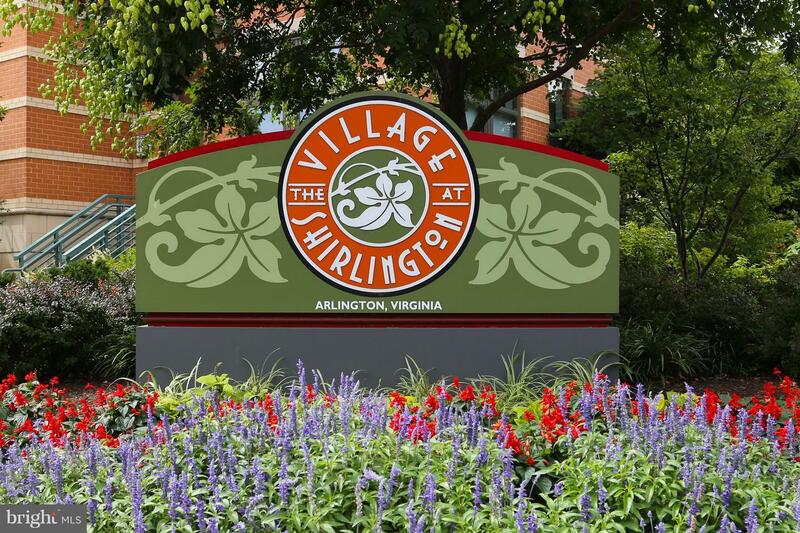 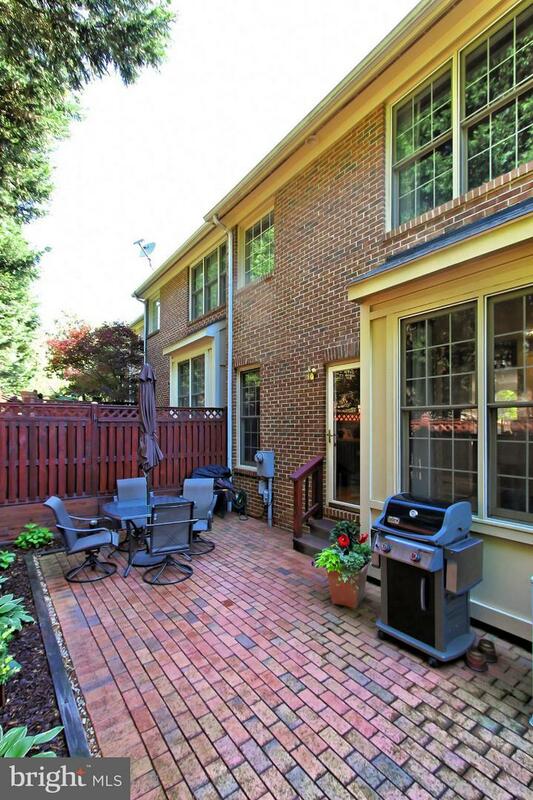 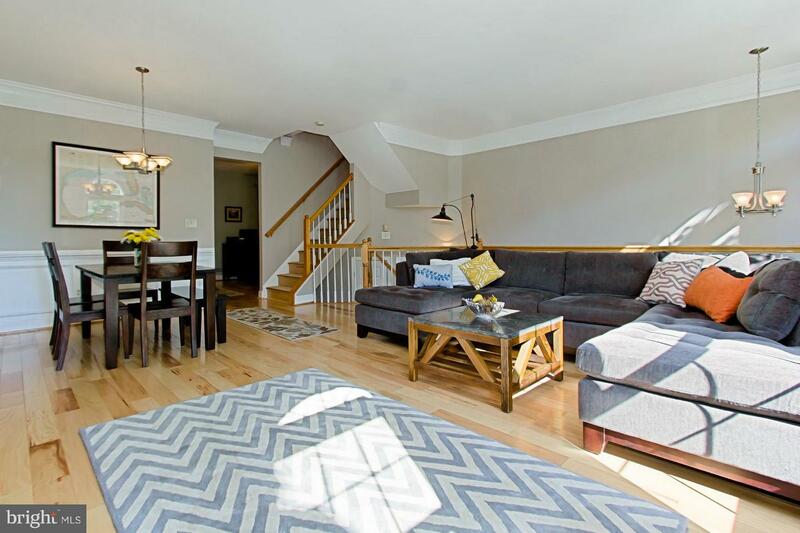 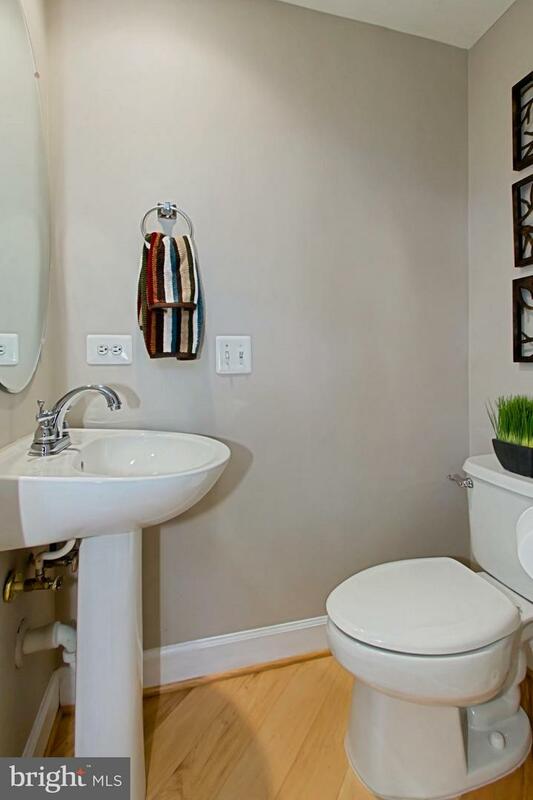 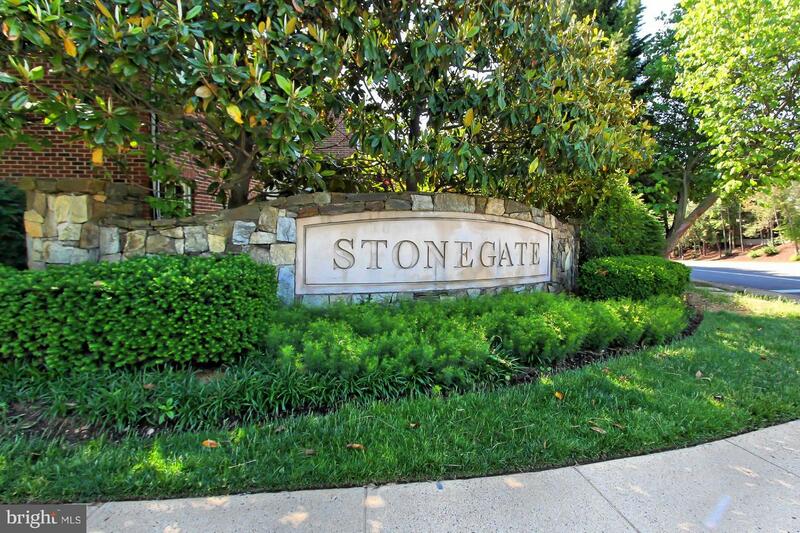 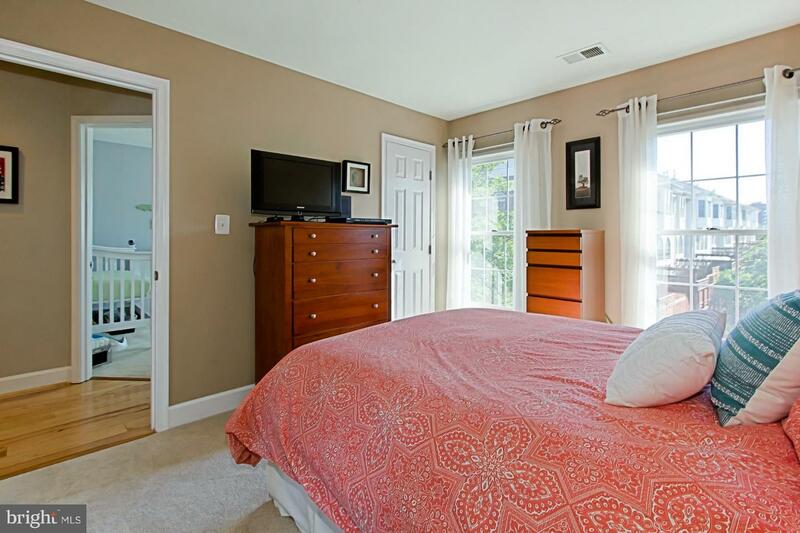 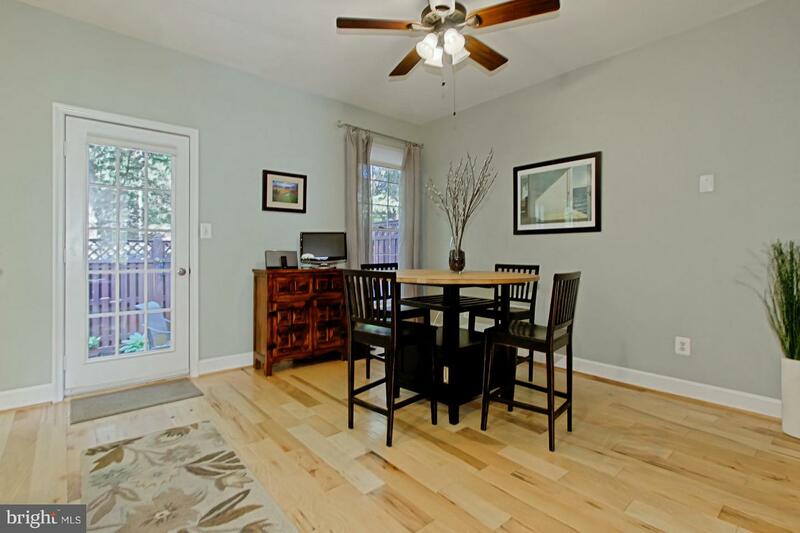 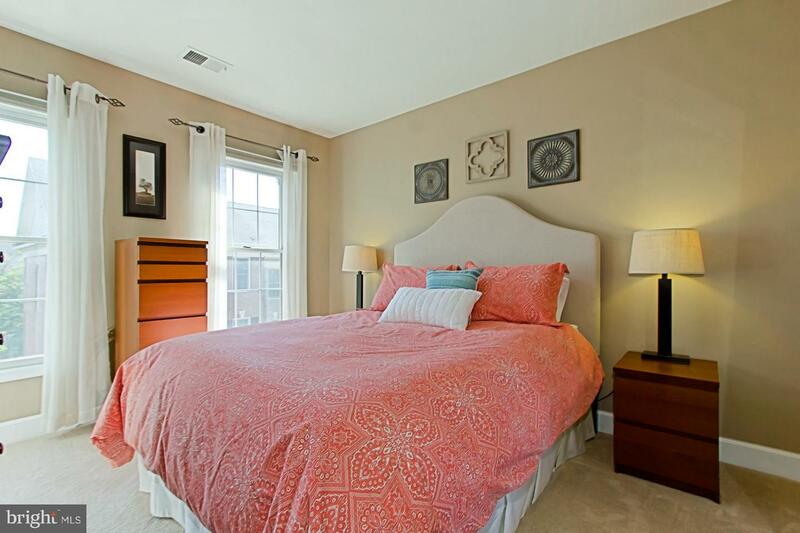 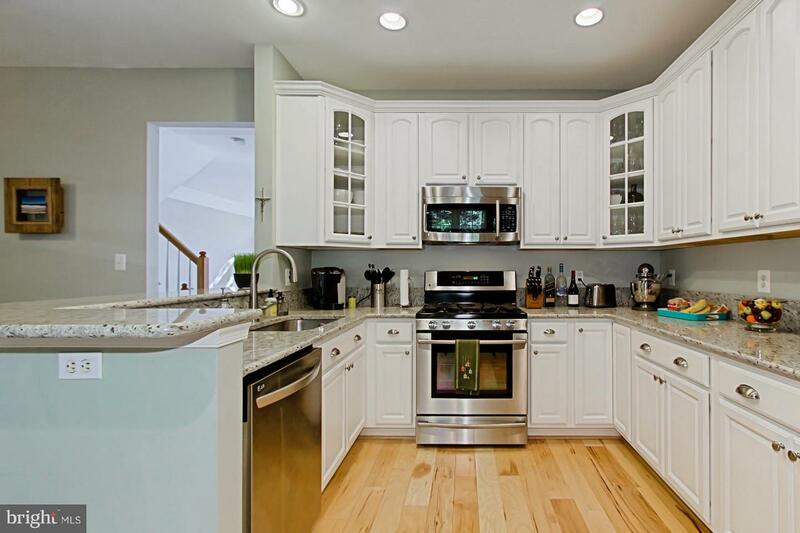 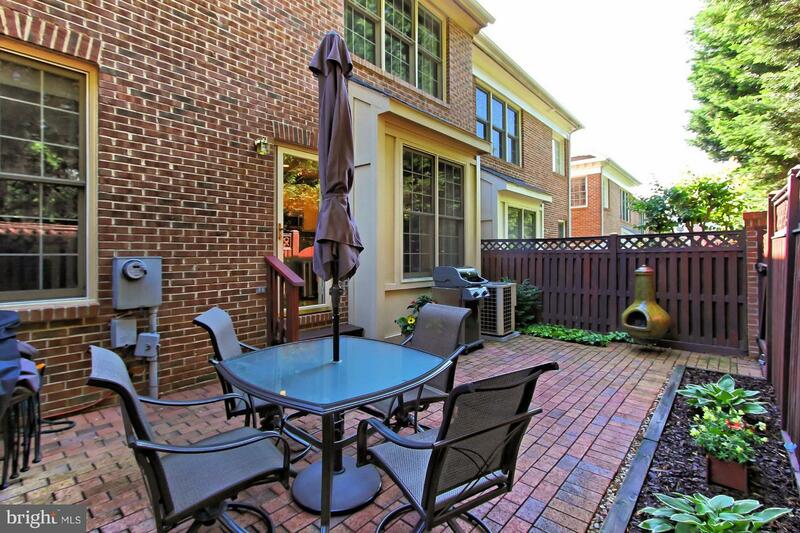 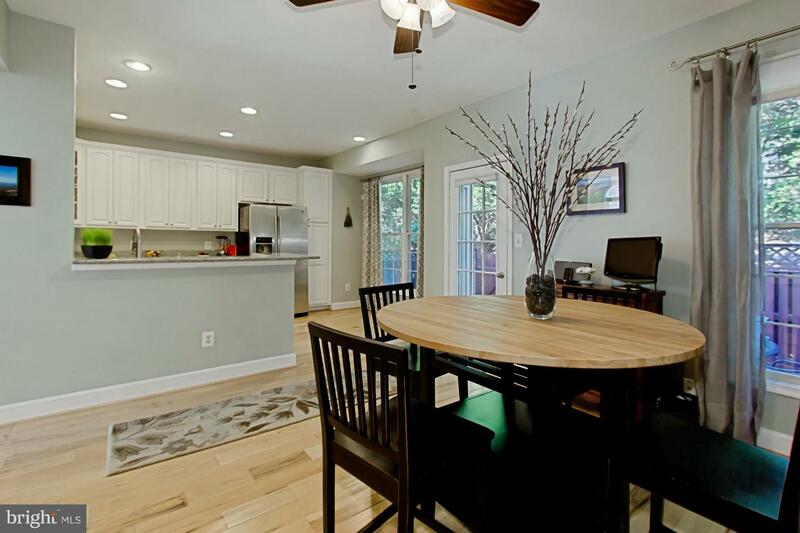 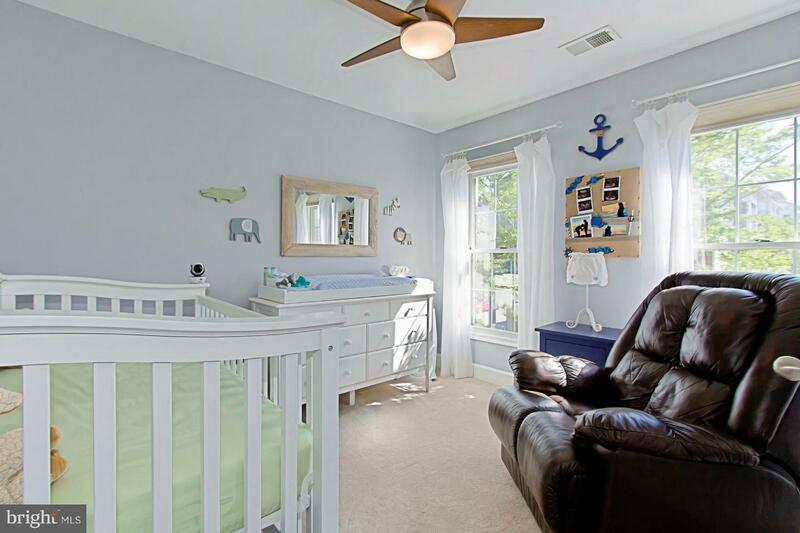 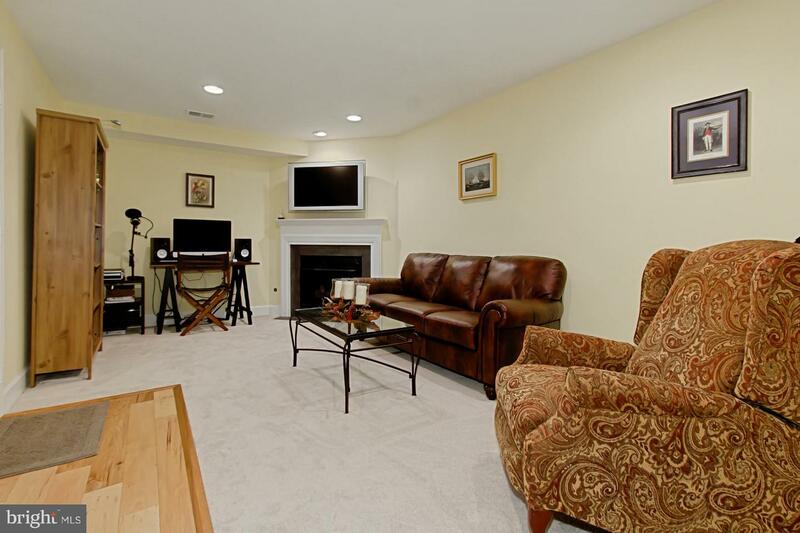 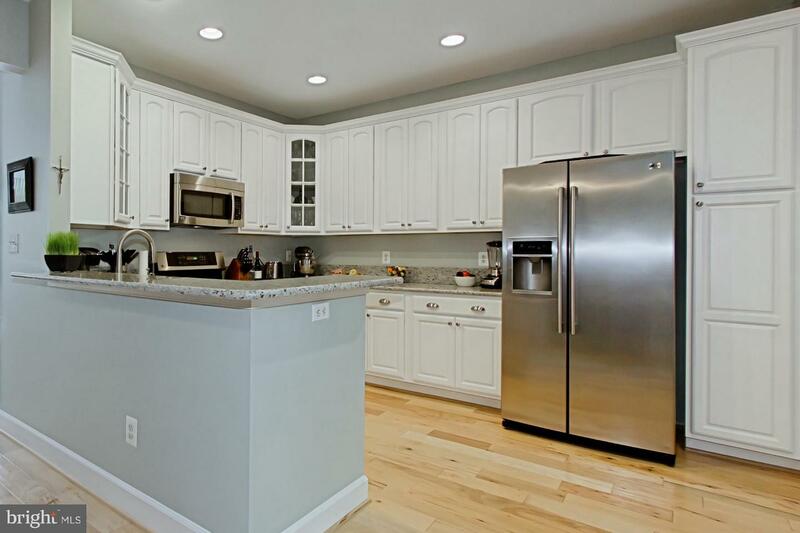 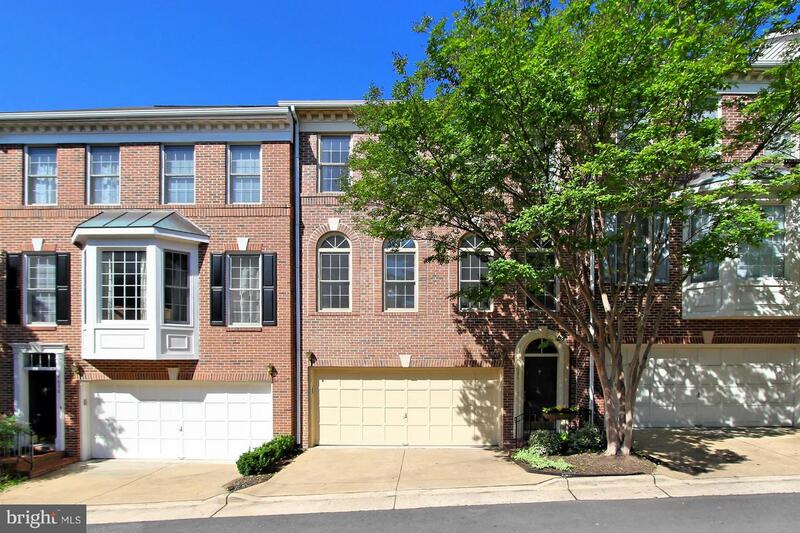 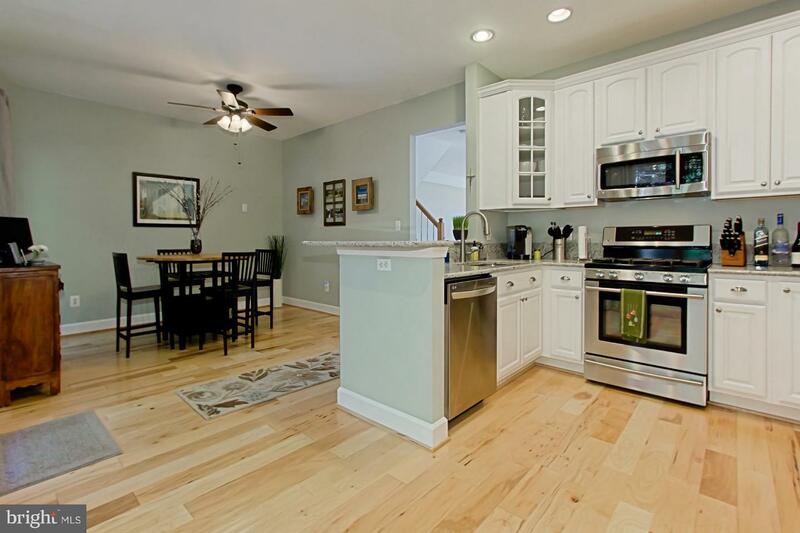 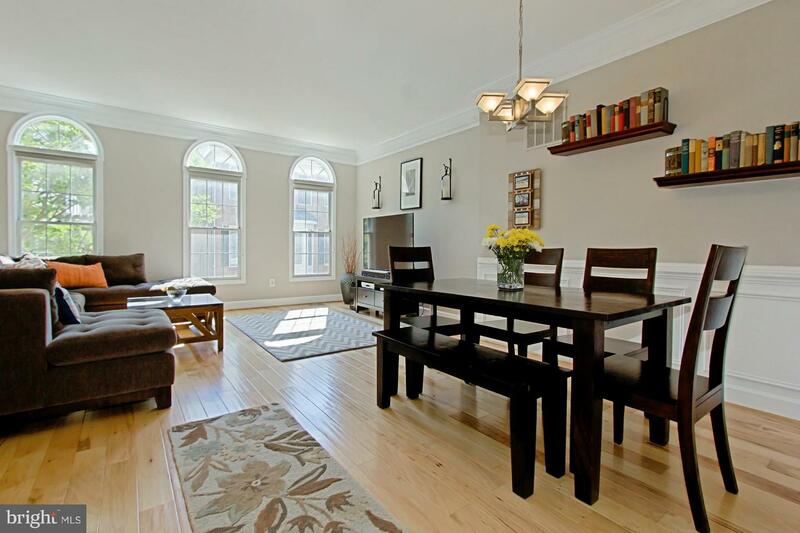 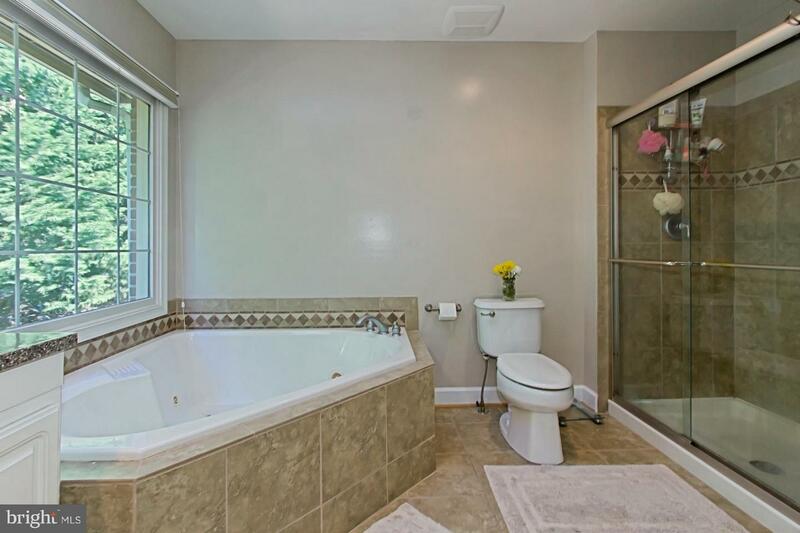 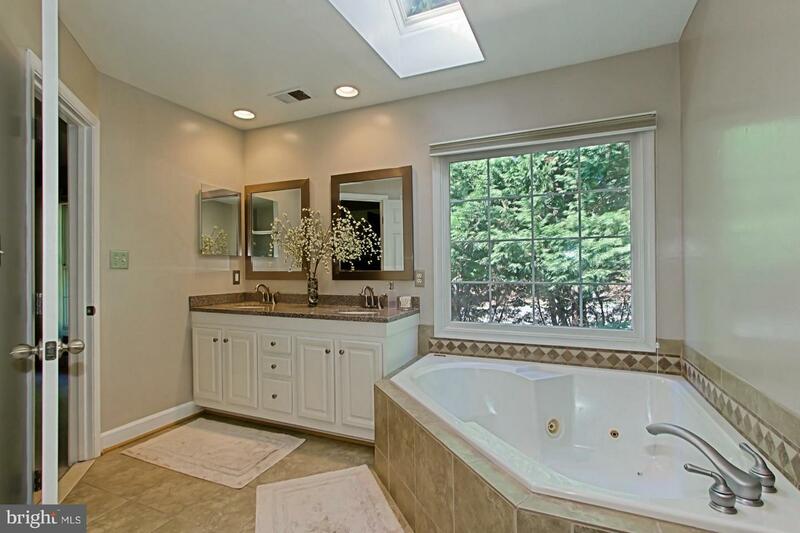 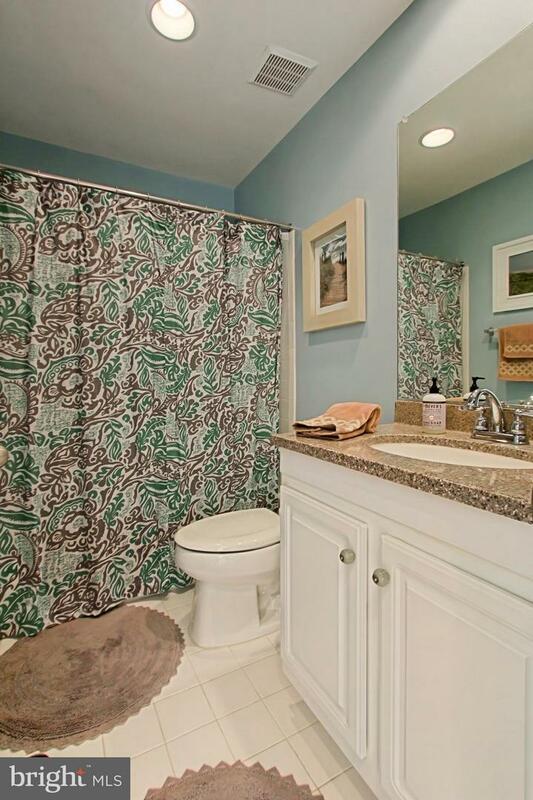 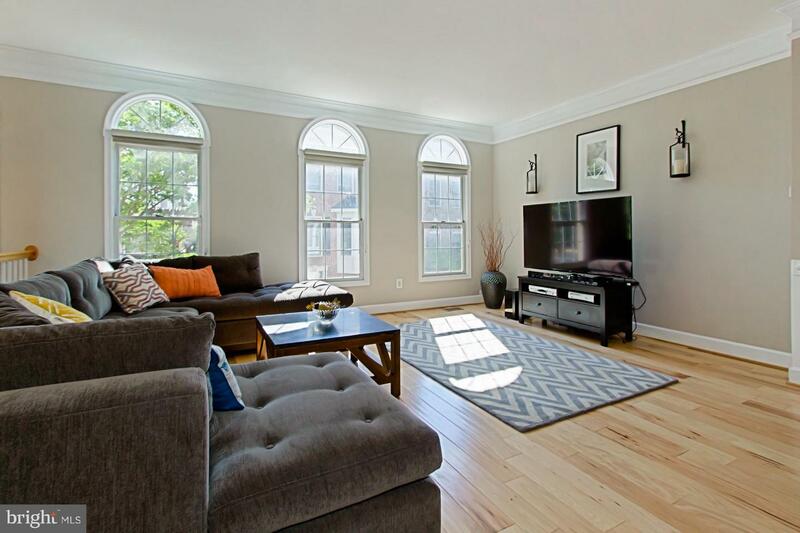 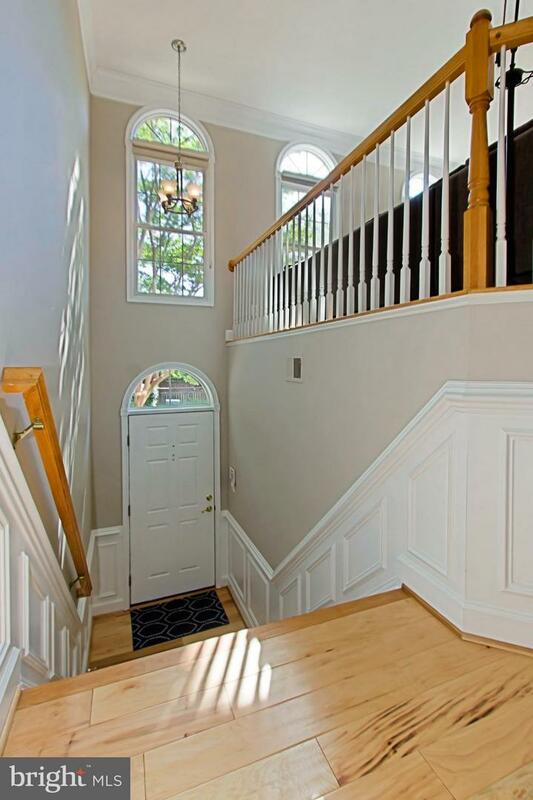 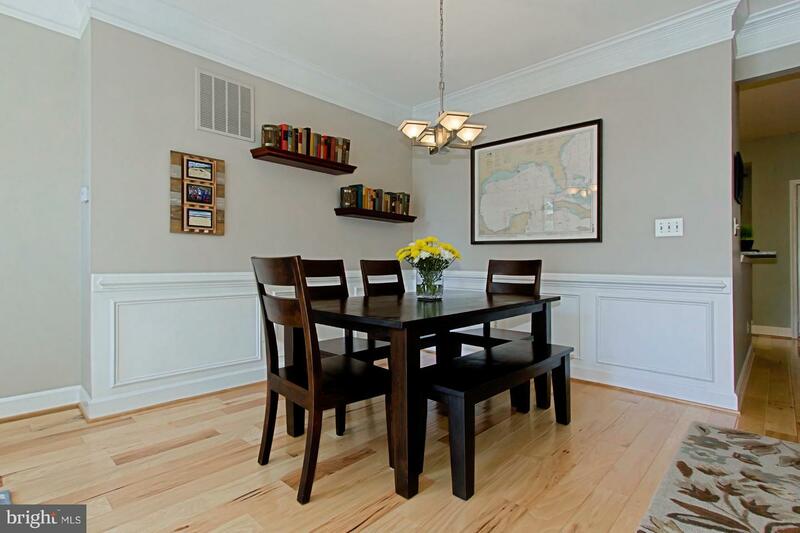 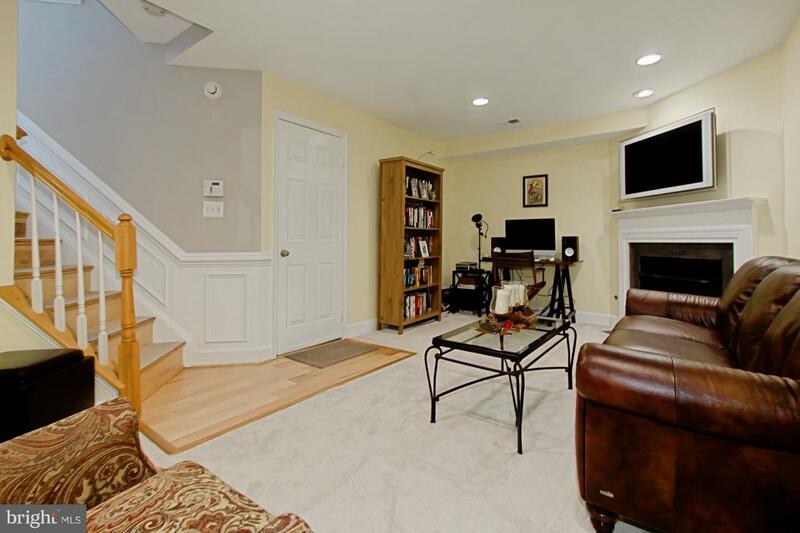 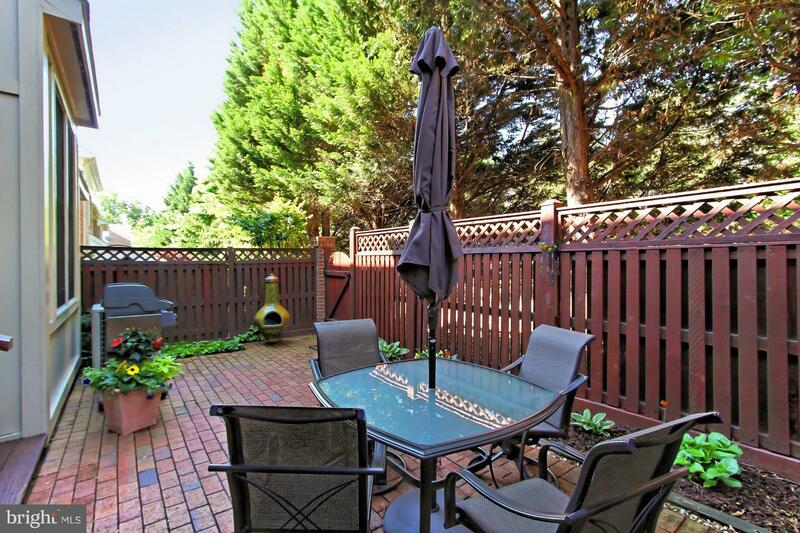 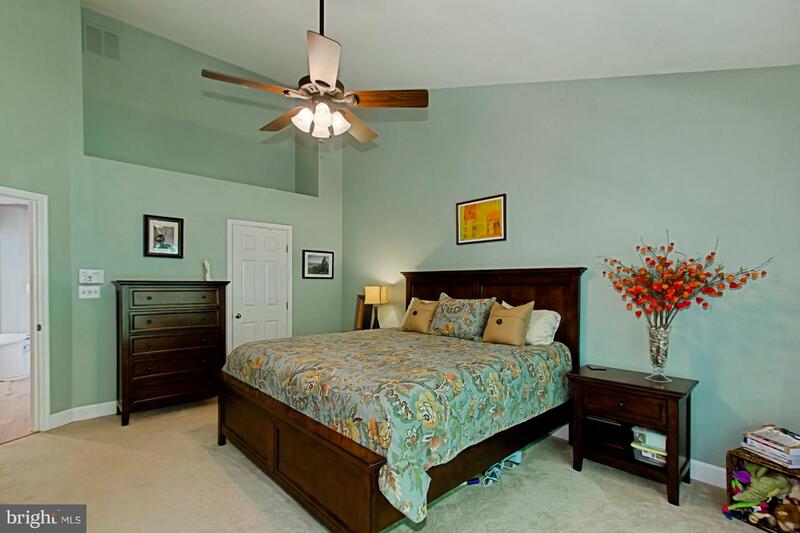 Beautiful & spacious 3 finished lvls,3BR,2.5BA,2-car garage TH offers stunning renovations. 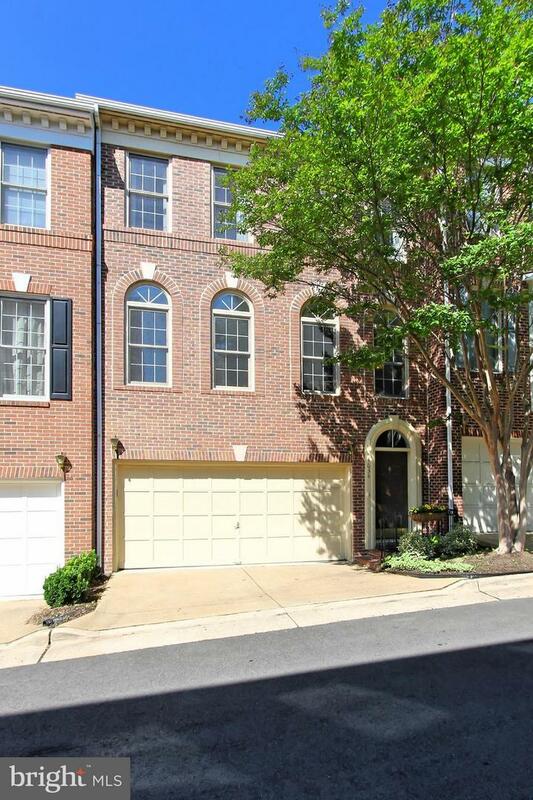 New granite eat-in kit w/SS appls, white cabinets, brkfst bar; New wide plank hrdwd flrs; Open flr plan; Huge Mstr Suite w/vaulted ceiling, walk-in closet, lux bath w/double vanity, soaking tub, sep shower; Rec rm w/gas FPL + Private outdoor patio!